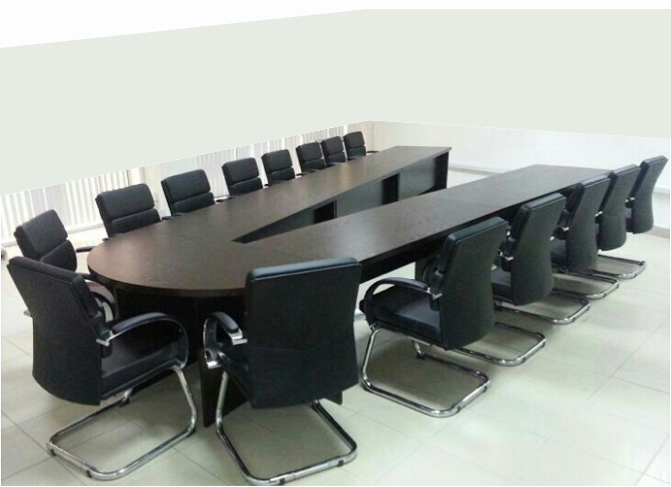 Conference Tables sit a number of people around a table surface, usually for meeting, discussion or other activities in the office. 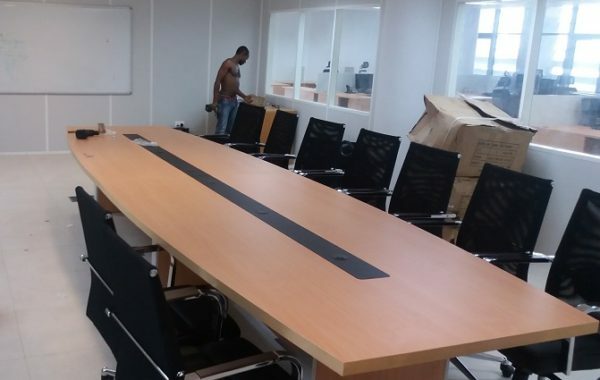 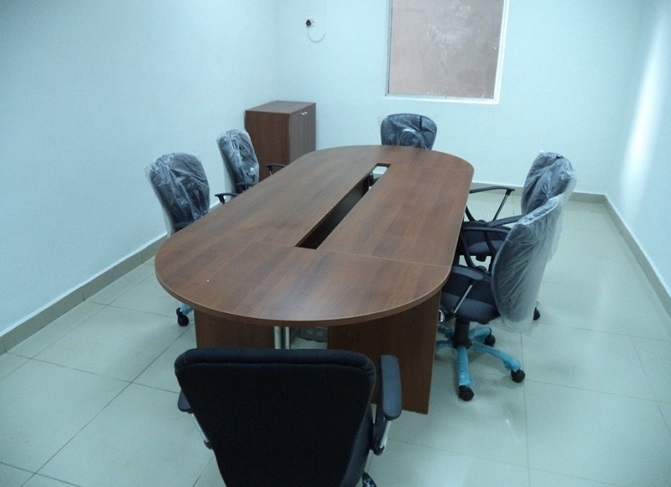 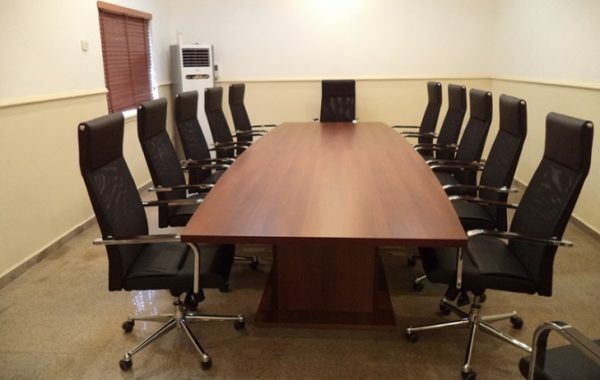 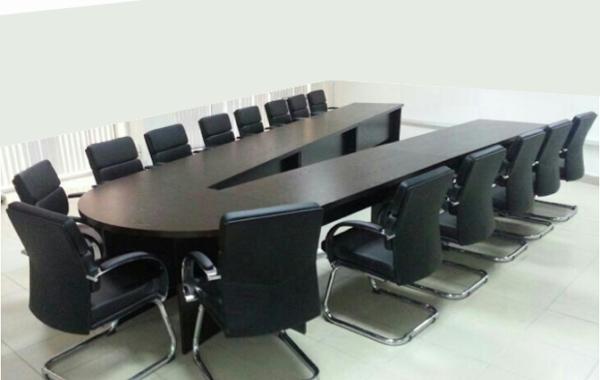 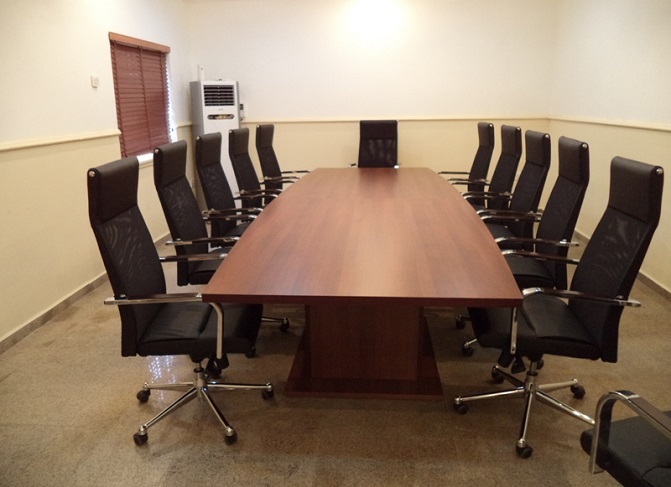 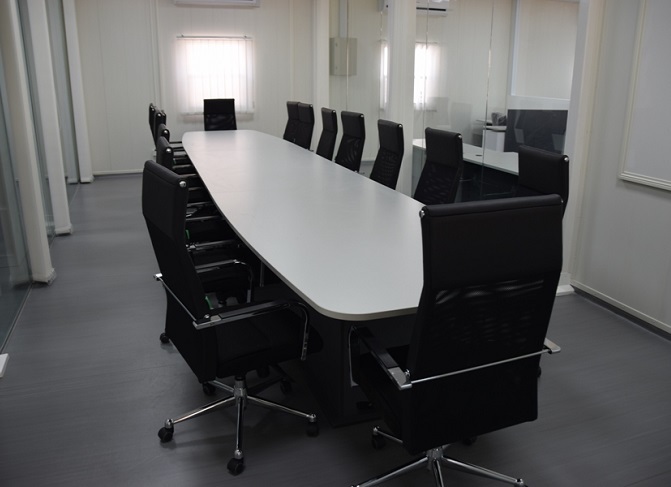 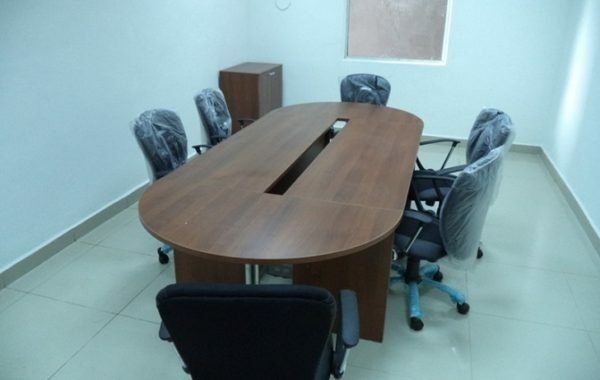 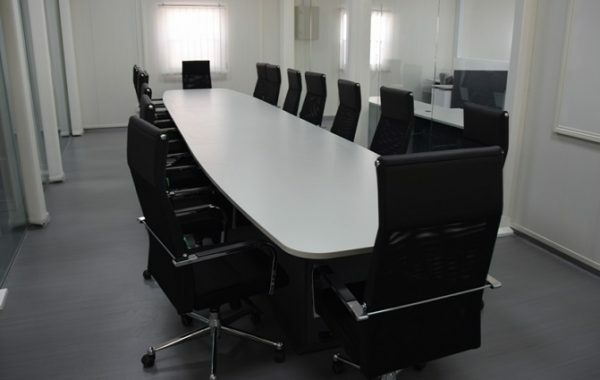 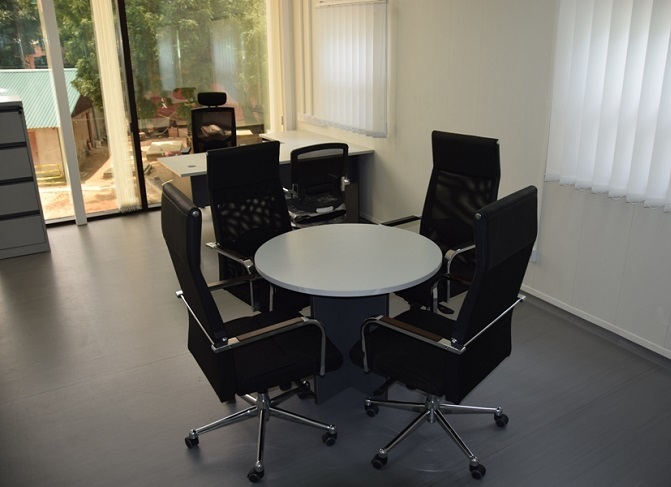 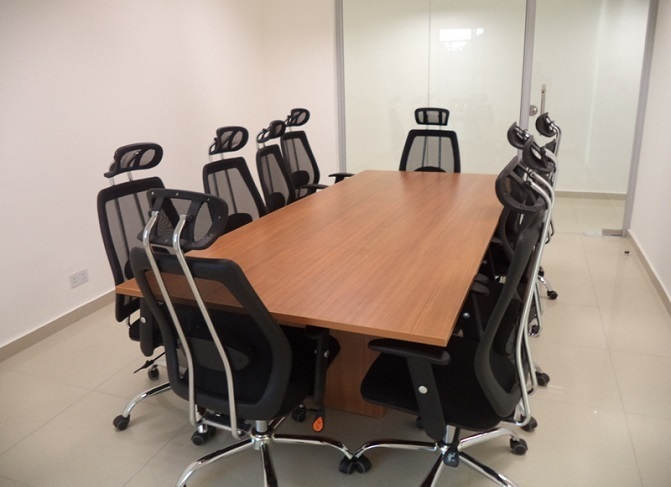 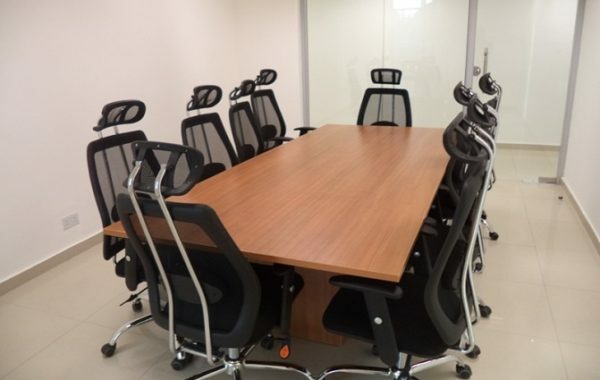 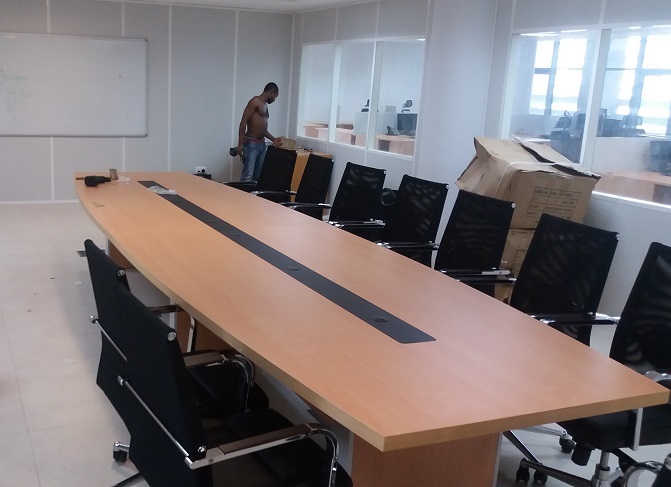 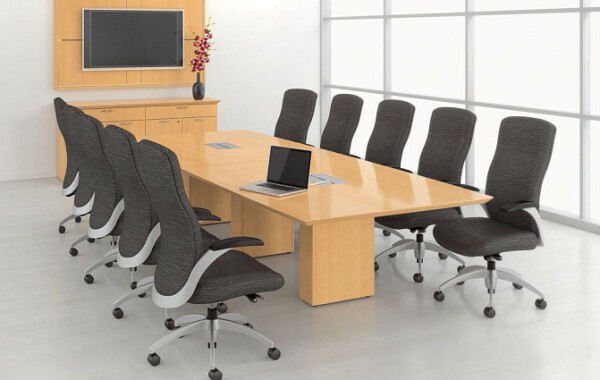 We have an unrivaled range of conference furniture including conference tables, meeting tables and boardroom tables available in Nigeria, to suit any meeting room. 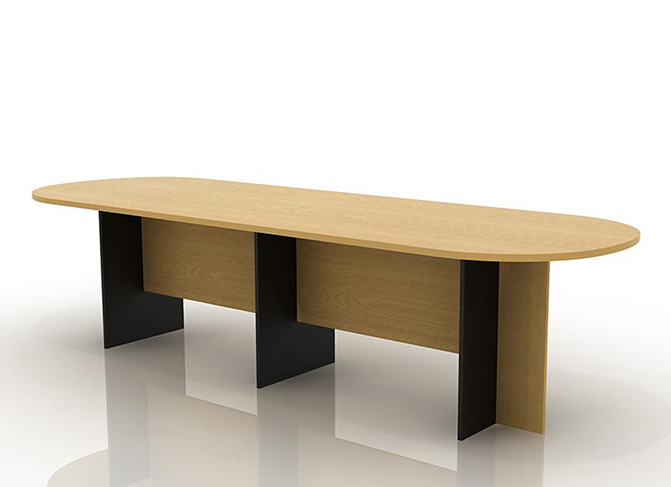 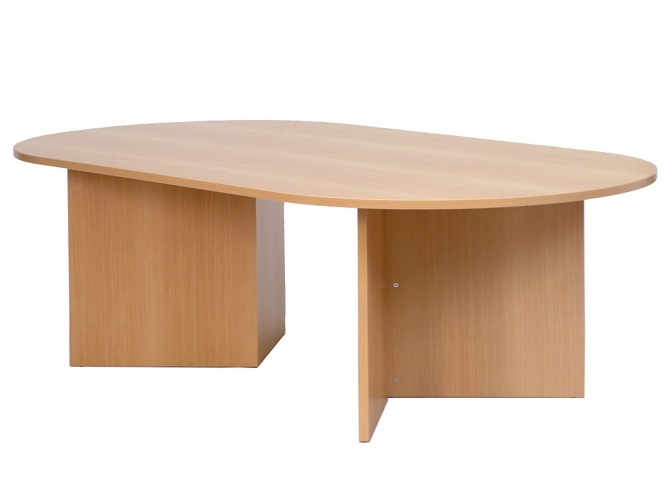 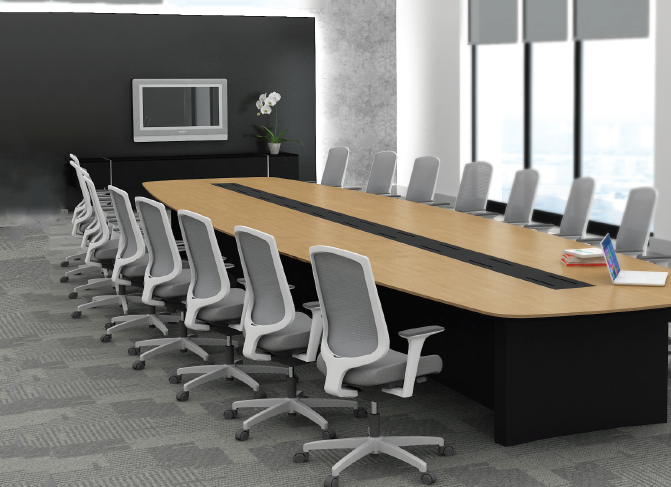 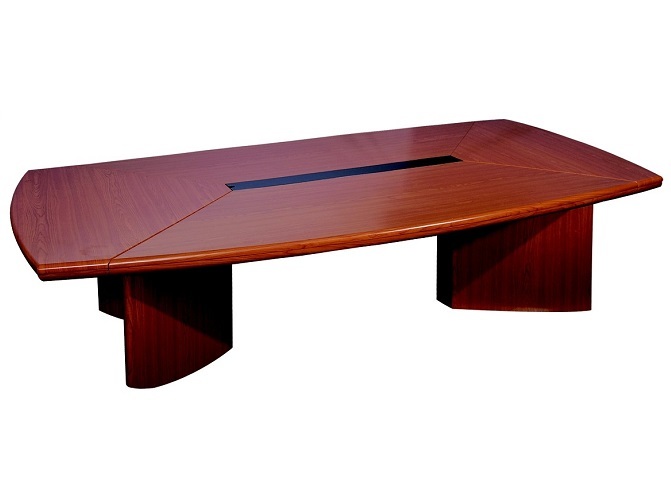 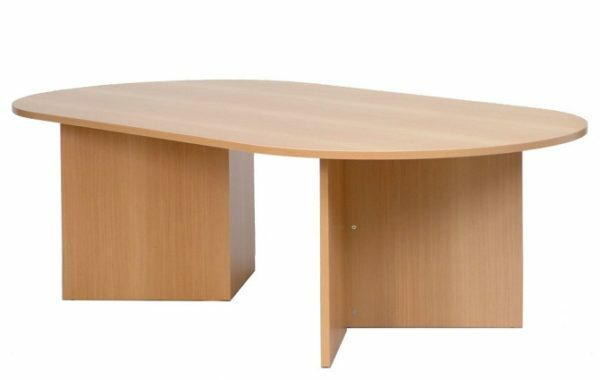 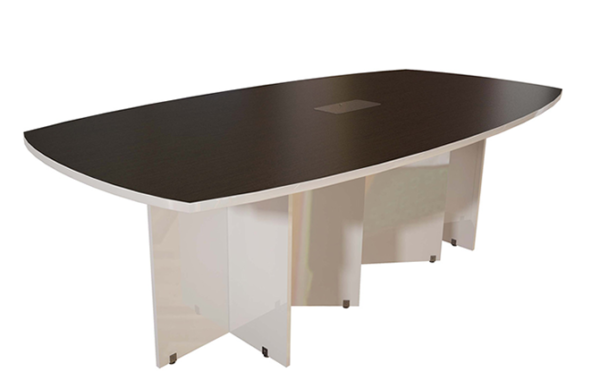 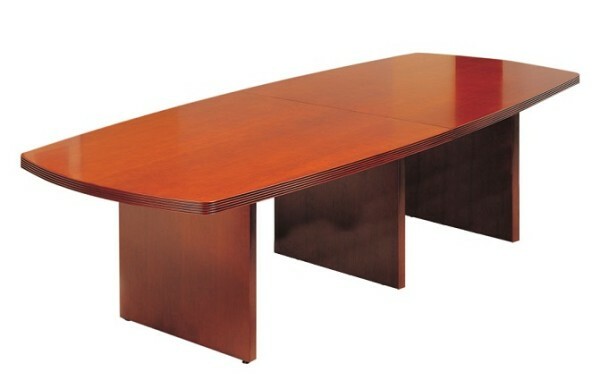 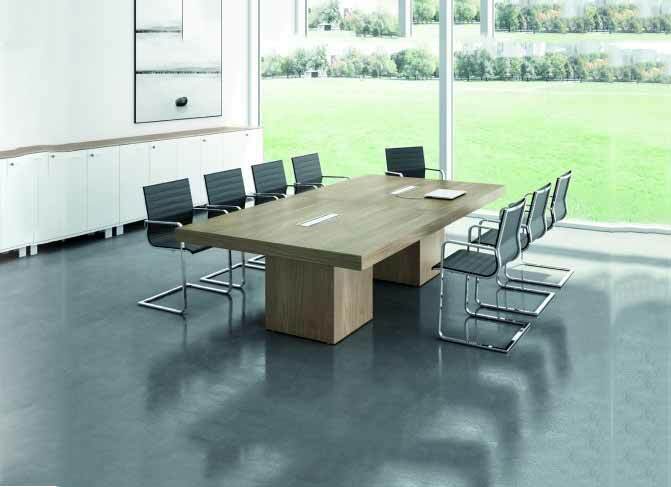 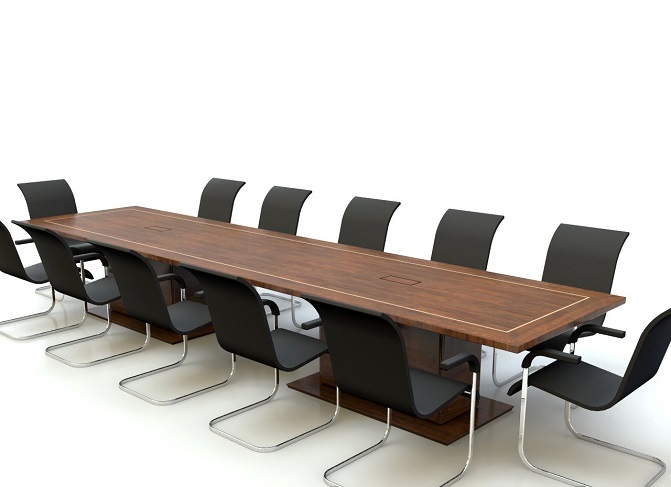 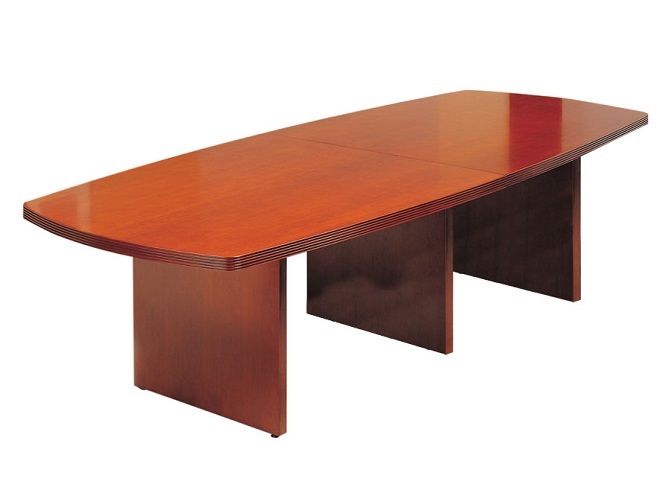 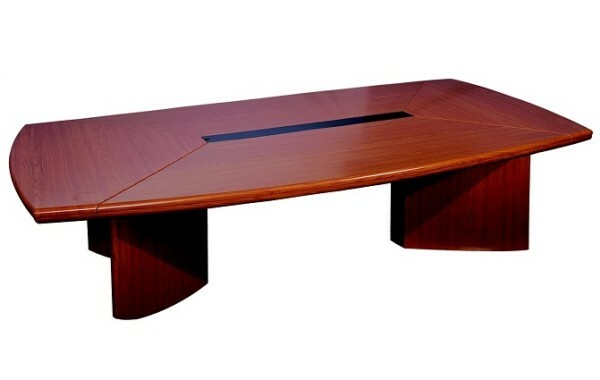 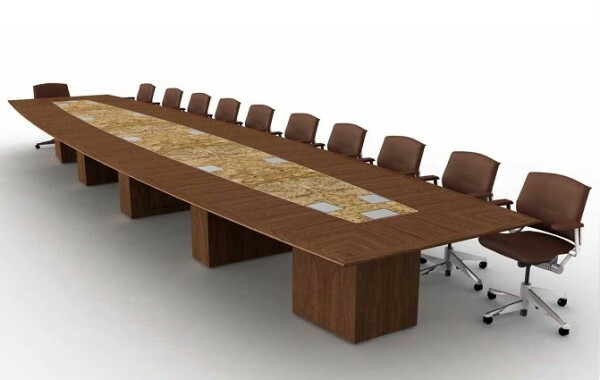 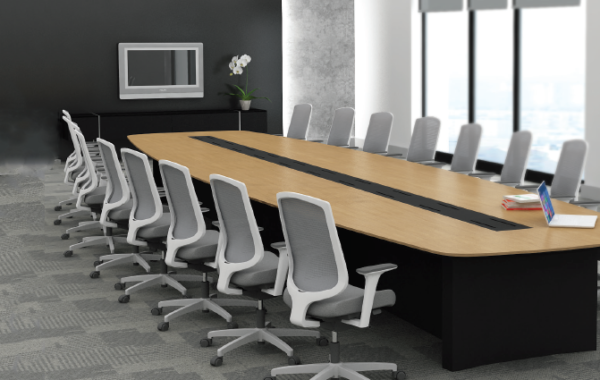 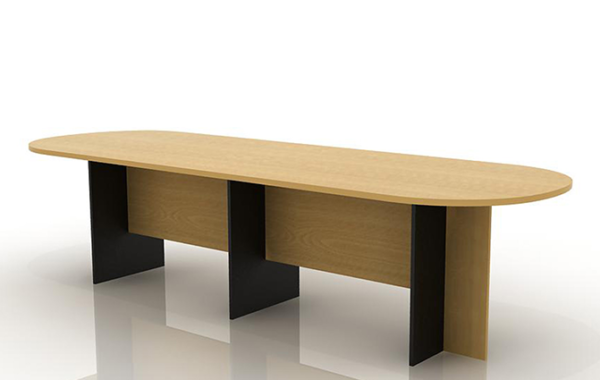 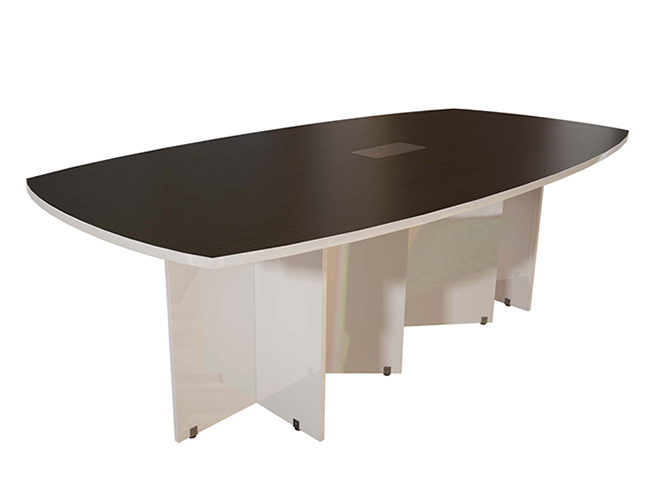 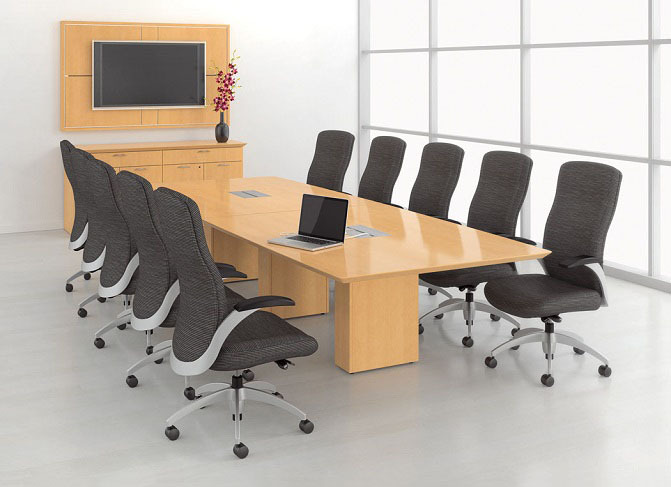 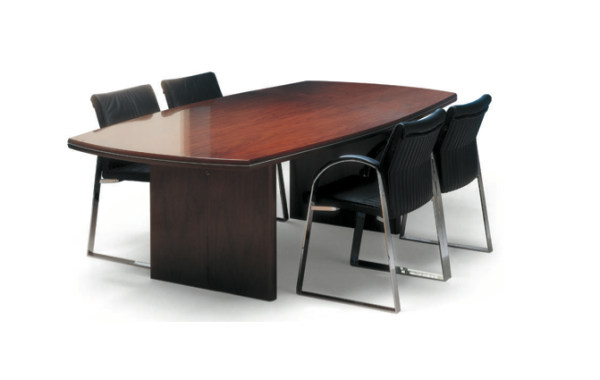 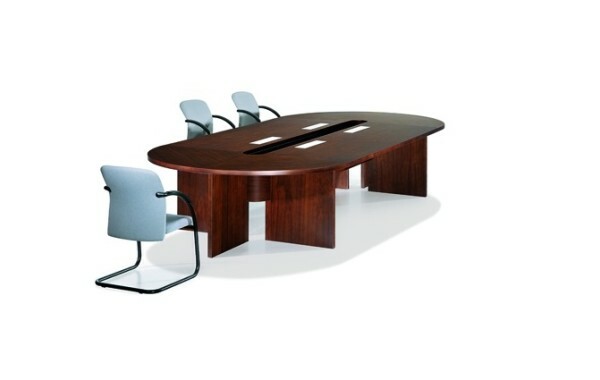 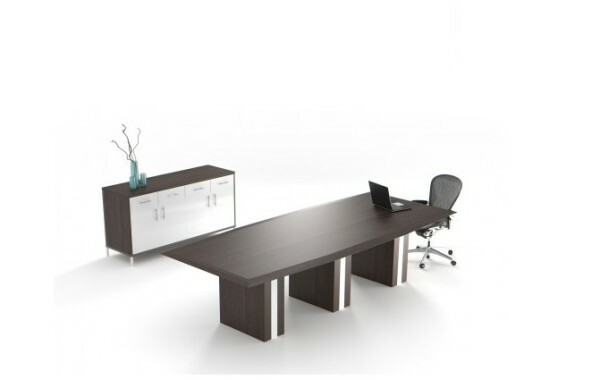 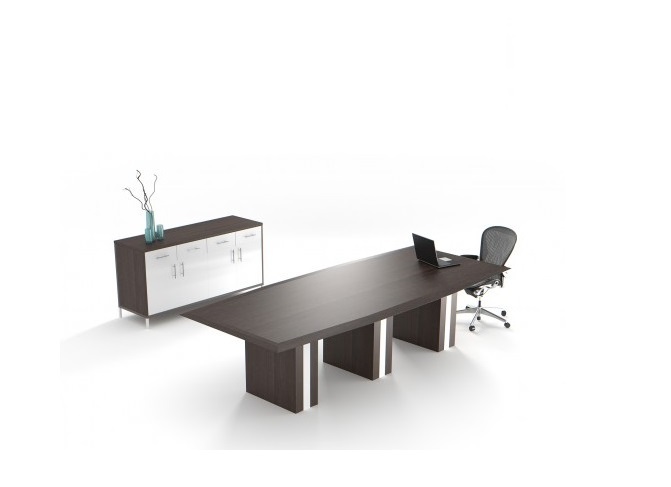 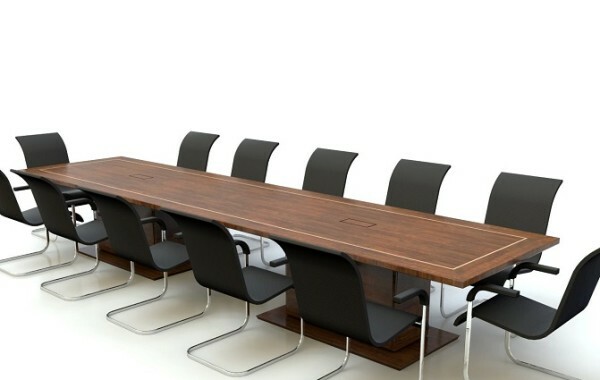 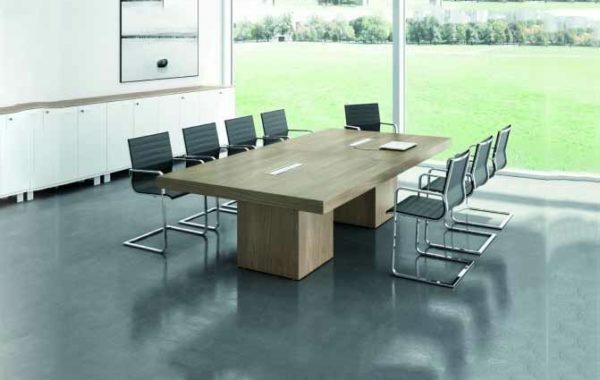 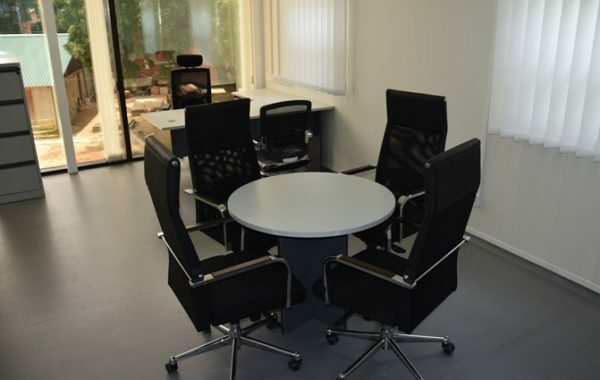 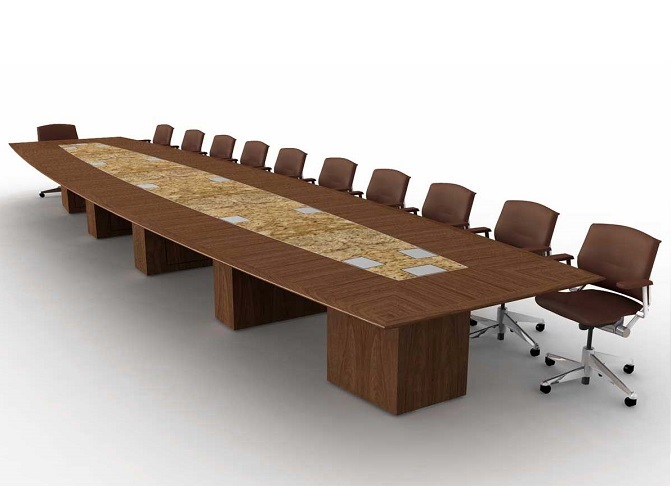 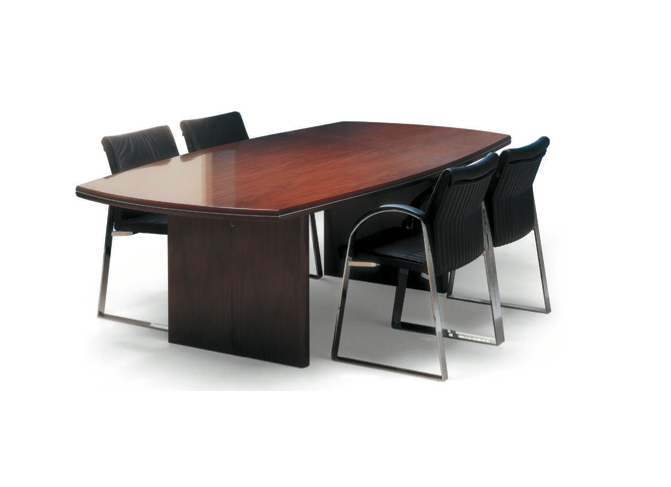 boardroom tables and meeting room tables for those shopping on a budget.